We are currently implementing enhancements to our website (WCAG 2.0 standards where applicable) and will continue to do so whenever appropriate. Please call 815-459-2000 during normal business hours, or you may email us should you need assistance reading any page or document on our website. Our customer service representatives welcome the opportunity to help. Monday through Friday 9:00am - 5:00pm. 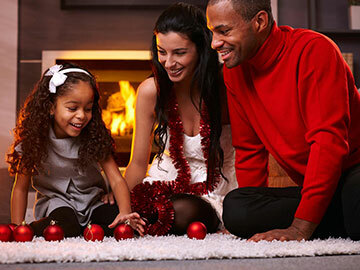 Start your savings early in the year so you don't miss out on a priceless opportunity when the Holiday Season arrives. We can help!